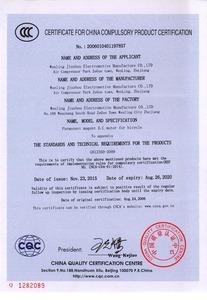 Wenling Nine Continent Electromechanical Co., Ltd. established in 2000, is a permanent magnet brush less DC hub motor, high pressure washer, Gasoline Pressure Washer, Automatic Pressure Washer, High Pressure Cleaner, industrial motors, controllers and other parts of the development, production, sales and service in one new high-energy drive motor innovative enterprises. 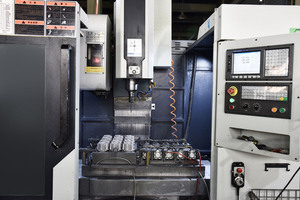 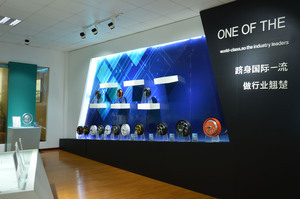 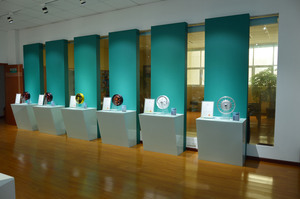 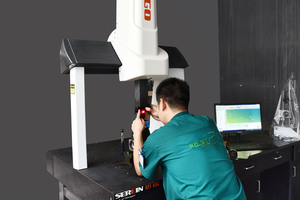 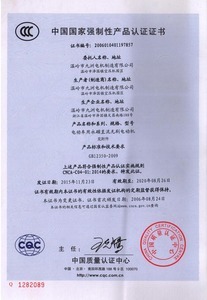 Chinaninecontinent always adhere to technological innovation, management principles of innovation, focus on customer needs and high standards of quality concept.After persistent efforts, Nine Continent hub motor has become the industry leader, has won the "national-level high-tech enterprise", "consumer trust", "Municipal Enterprise Technology Center", "Civilization enterprises", and other awards. 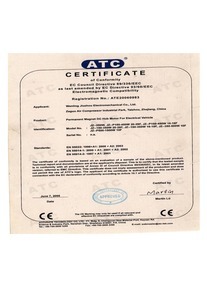 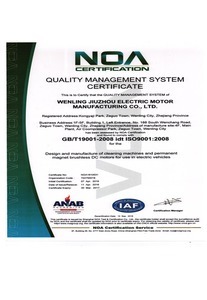 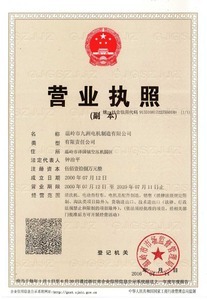 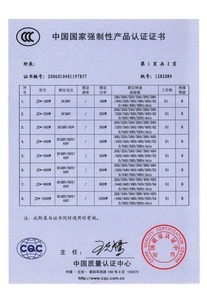 The company has passed IS9001: 2008 quality system certification, the Work Committee CCC, CE certification.The company has all kinds of new energy products sold throughout the country, exported to the United States, France, Germany, India, Australia and other countries, won a good market reputation. 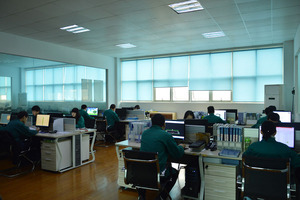 The company focused on creating business processes, standardization and construction data. 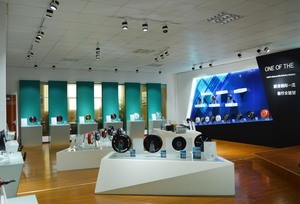 Nine Continent who uphold the integrity and pragmatic, innovative and beyond, cooperation and win-win business philosophy, committed to the development of new energy saving and environmental protection products, so that "Nine Continent" has become the industry partners a priority. 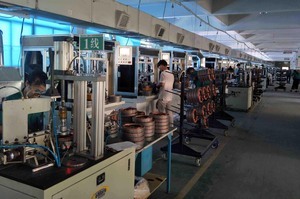 Let the new permanent magnet drive energy industry as more industries to provide the best power. 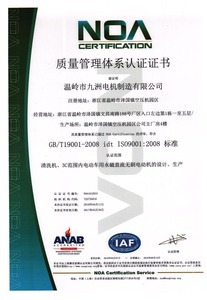 6.Shipping: We are very close to Ningbo Port and Shanghai Port, sea transport and air transport are convenient. 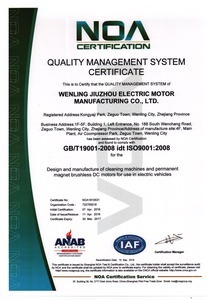 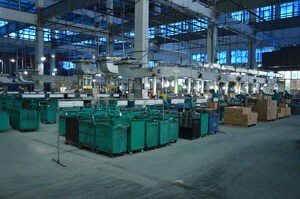 1.We are a professional manufacturer of cleaning machines. 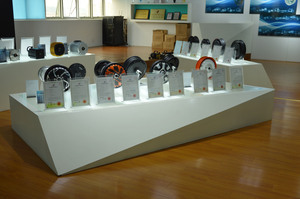 2.Our goal is for the market and customers to provide energy efficient new energy products. 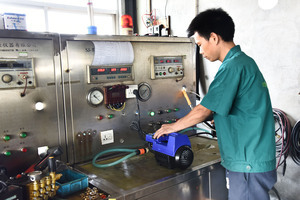 3.Although the markets, applications, and customers are different, Jiuzhou has a unique idea to guide customers to success..
4.For any consultation and feedback, we will reply patiently and carefully. 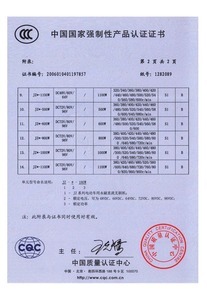 5.For any inquiry, we will give reasonable quotation as soon as possible. 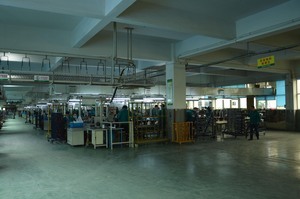 ommunicate with customers and take their ideas into consideration to make the best product. 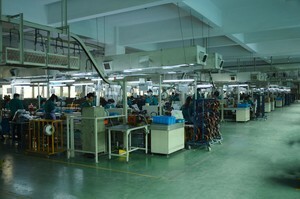 7.For any order, we will finish the production on time. 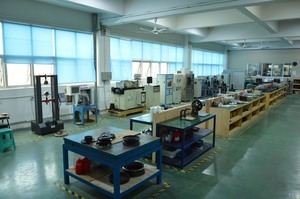 8.We will spend time and energy to solve every problem, no matter how common it is. 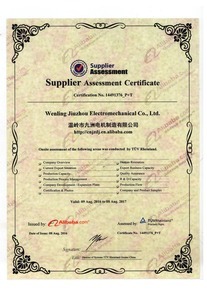 We will always accommodate to you, and you can find that we can speak your language and know your technology. 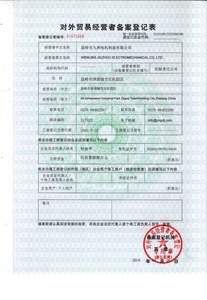 This is why we have successfully cooperated with so many customers from different countries. 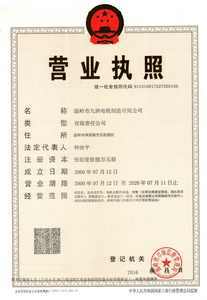 9.Jiuzhou based on the enterprise tenet “quality creates market, improvement promotes progress”, adhere to develop new source products and make Jiuzhou become the prefer partner in different industries. 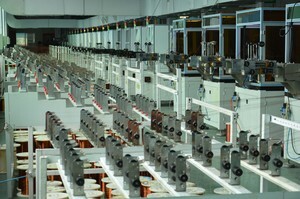 10.Let our new energy permanent magnet drive industry provide the best power for more industries.